Join Green Drinks Saskatoon at 5:30 pm, May 13, at the Saskatoon Brewery (NE corner of the building). You can dispose of household hazardous waste (e.g. light bulbs, aerosols, fuels) at the SaskTel Centre from 9 am – 3:30 pm, May 14. Wildlife Rehabilitation Society of Saskatchewan is holding a volunteer orientation session in Moosomin from 1-3 pm, May 14. More are being planned for other communities. Check the WRSOS website for information. 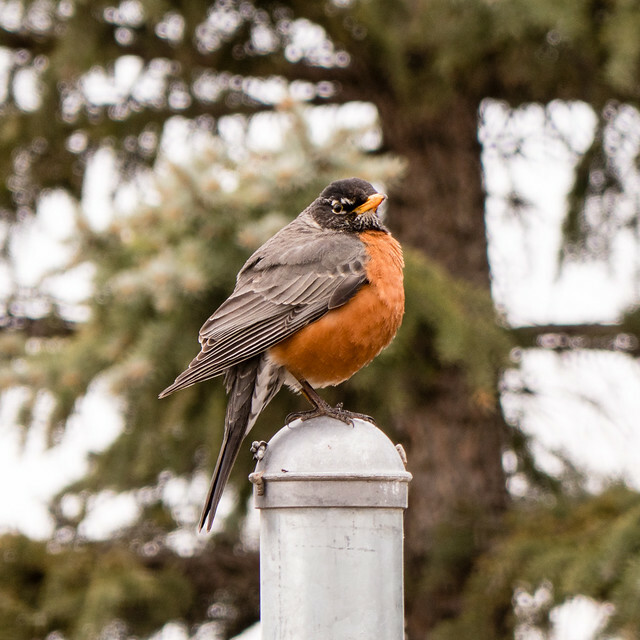 Nature Saskatchewan and the Regina Open Door Society are holding a day-long Bird Day Celebration on May 14 at Last Mountain Lake. 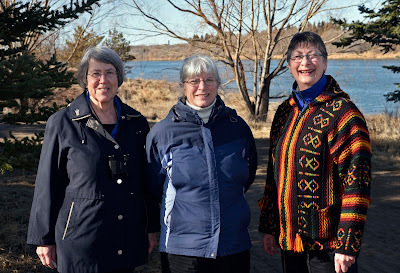 The event gives newcomers a chance to learn about Saskatchewan birds and participate in a variety of different activities. Regina’s Permaculture Book Club will be discussing The One Straw Revolution at their meetings from 1-3 pm, May 15 and June 19, at the Atlantis Coffee House. The annual general meeting of Nature Regina will include a talk about the Chaplin Lake Hemispheric Shorebird Reserve. Roger Peters will discuss how community ownership has been a key factor in the success of renewable energy developments in several jurisdictions at 7 pm, May 17, as part of the Sustainable Speaker series at the Frances Morrison Library. Cinema Politica Regina will be showing the film Bidder 70, about climate activist Tim DeChristopher, at 7 pm, May 18, at the Artful Dodger. 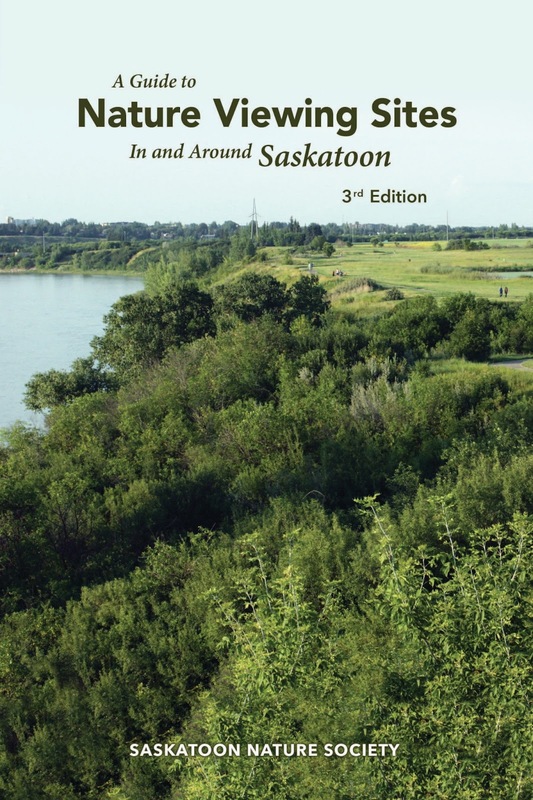 There will be a book launch at 7 pm, May 18, at McNally Robinson Booksellers for the Saskatoon Nature Society’s updated edition of Nature Viewing Sites In and Around Saskatoon. The Saskatoon Nature Society received a $1,000 EcoFriendly Action Grant to ensure that the publication was affordable. Congratulations to the authors and editor: Donna Bruce, Joan Feather, and Anna Leighton. Passive house and net zero builders and designers are invited to attend a meetup at 5 pm, May 19, at the Congress Beer House. The Royal Astronomical Society of Canada will be hosting a public star night in the East Block of Grasslands National Park on May 28.